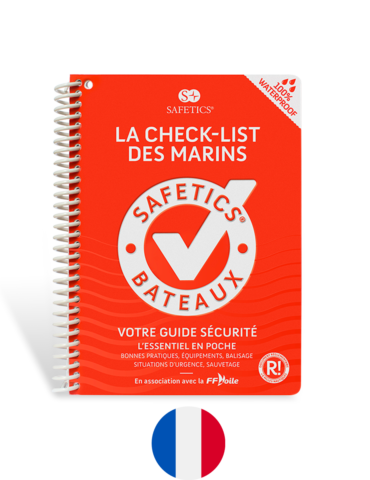 The Safetics team ships Safetics guides to you from Paris every day for sail or motorboat sailing, all over Europe – England, Sweden, Norway, Denmark, Belgium, Switzerland, Italy, Luxembourg – and often to Canada or even New Zealand! 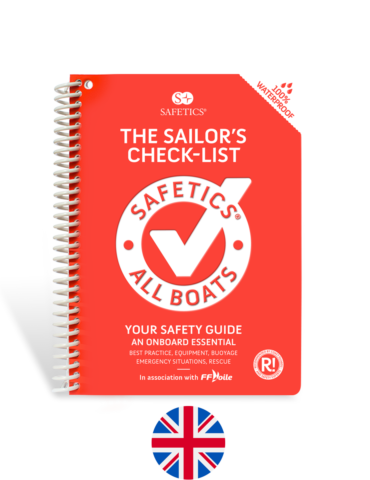 We are happy to contribute to the safety of your cruises or trips at sea. 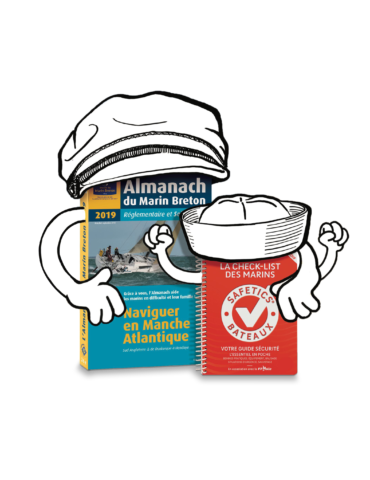 For France you receive your guides in 48 hours, for Europe in 4 days, and to give us time to cross the oceans, as in North America or in Polynesia count 6 days. 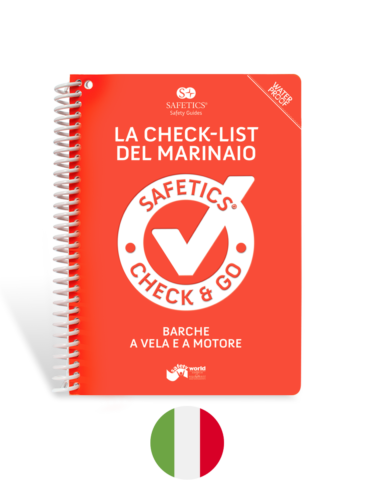 In case of non reception of your guide, thank you to write us a small bottle to the sea to contact@safetics.com!